In 1937 he moved to France, where he lived and taught for close on fifty years. By the time of his death in 1986, his teaching had a following of thousands throughout the world. 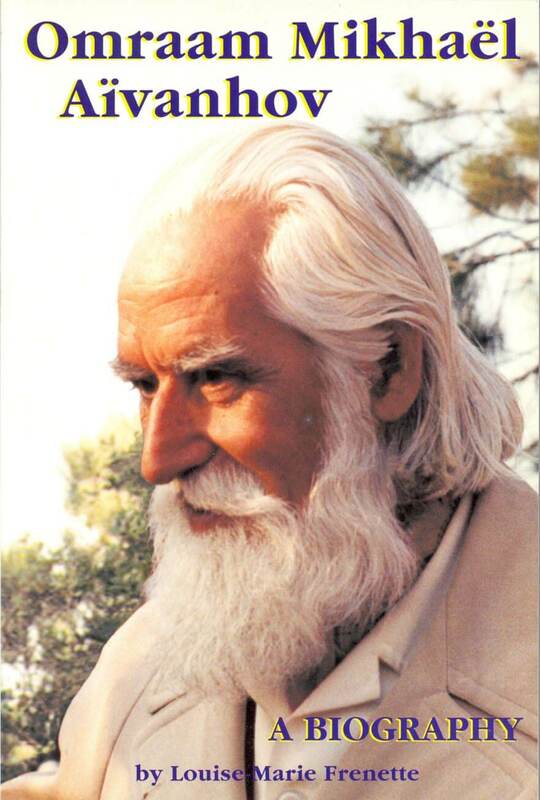 Omraam Mikhaël Aïvanhov’s teaching offers much precious counsel and many methods readily available to those seeking to live better, more fruitful lives: methods such as the yoga of the sun, which illuminates the soul and replenishes the physical energies; the yoga of nutrition, which contributes to physical and psychic health; beneficial ways of using one's powers of thought or the forces of nature. This book is the first full-length biography of this great spiritual Master. The author, who knew Omraam Mikhaël Aïvanhov during the last ten years of his life, has taken as her primary source the more than 5,000 talks he gave between 1938 and 1986. Her research led her, also, to several of the countries where he lived and taught, where she received testimonials and reminiscences from dozens of those who had known and loved him. His personal radiance and his teaching have blazed a path of light for innumerable people throughout the world.